A supremely warm unisex beanie with stylish leather tag. Made in a lofty ribbed knit for comfort and warmth. 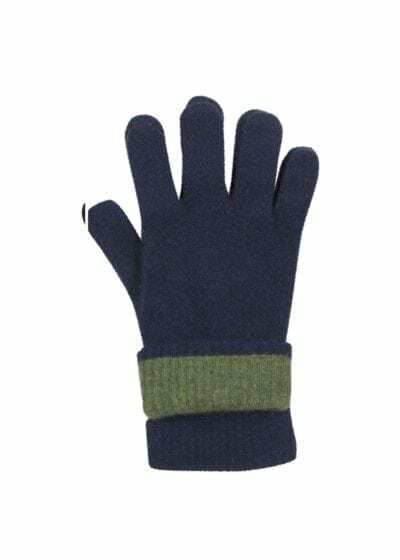 Perfect for outdoor activities, the turn back style keeps ears extra toasty, and is made from non-dyed natural fibres.